Apple Dental office is conveniently located on 165 North and we are one of the largest dentistry providers in Monroe, LA. We are guided by the principle that everyone should be confident with their smile. 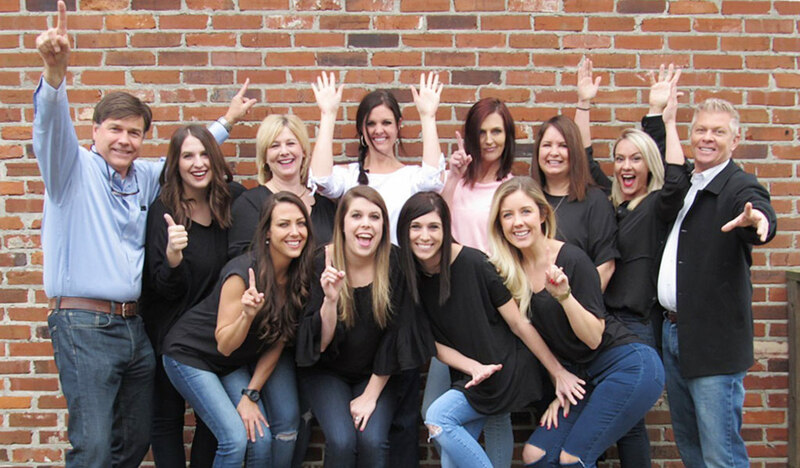 This starts with our office administration, through our dental assistants, and while sitting in the dental chair with the dentist. We pride ourselves on providing top-quality, state-of-the-art dental care in a relaxing and pleasant atmosphere. Apple Dental is proud to offer dental services to meet all of our patient's needs. Our dentists Dr. Kevin Haynes and Dr. Matt Sanderson both went to school at LSU School of Dentistry. They have been practicing dentistry and serving the Monroe area since 1990. 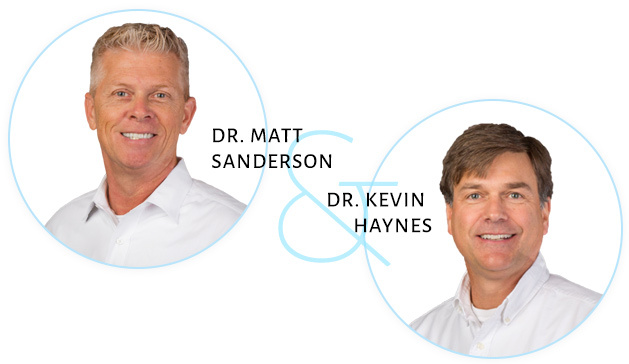 Dr. Haynes & Dr. Sanderson are committed to continuing education and learning, so that they can provide top-quality, high-tech dental care to their patients. They are members of various professional dental associations and stay ahead of the changes and recommendations in the dental field.